Martin Butler is an accomplished business practitioner with a strong concentration on all aspects of commercial transactions and operations, corporations, partnerships and limited liability companies, and is recognized as one of the Midwest’s most experienced and... Read More. Andy Giannella concentrates his practice in real estate, finance and business law, with substantial experience in the areas of real estate acquisition, sale, leasing, development, financing and construction. He also regularly represents... Read More. 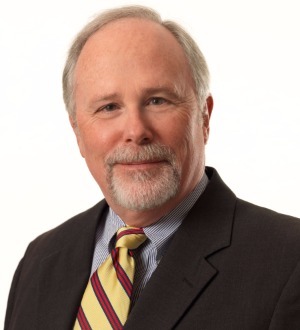 Pete Smith's practice includes real estate, corporate matters and trust | estate planning. His ability to identify title issues or concerns and know how to solve them comes from his deep industry experience. With his expert knowledge, Pete... Read More. Arnzen, Storm & Turner, P.S.C. Tony Barlow focuses on the business and transactional needs of private and public sector clients in the areas of commercial real estate of all types, business planning and operations, and finance. Tony serves as chair of Strauss... Read More. Real Estate Law, Project Finance Law, Banking and Finance Law (Banking & Finance), Banking and Finance Law (Business), Asset-Based Lending, Commercial... See More. 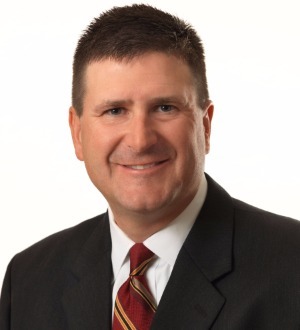 Dan Demmerle is an experienced business attorney whose practice covers all aspects of general business as well as development, financing, real estate and other... Read More. Real Estate Law, Banking and Finance Law (Banking & Finance), Banking and Finance Law (Business), Transactions, Commercial, Business (General Business)... See More. EDWARD D. DILLER has been an attorney in the Business and Finance Department at Taft Stettinius & Hollister LLP since 1976, and a partner since 1984. He... Read More. Commercial Litigation, Bet-the-Company Litigation, Litigation - Securities, Litigation - Mergers and Acquisitions, Litigation - Real Estate, Litigation - Land Use and Zoning, Litigation - Municipal, Complex Litigation, Stockholders' Suits... See More. 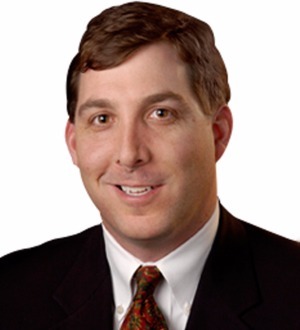 Mark Evans is a partner in Bricker & Eckler's Construction Law and OSHA groups. Mark represents owners on a variety of construction matters, including drafting contract documents, defective and/or non-conforming workmanship claims, delay claims and bid disputes. As... Read More. Tedd Friedman is a life-long businessman who started his first venture at age 9 (selling manufacturing remnants of Formica-covered countertops). So it is no surprise that as Tedd began his legal career, he immersed himself in the philosophies of Warren Buffett and... Read More. Thomas is a member in the firm's construction practice group. Gabelman joined the firm in 2012 from Vorys, Sater, Seymour and Pease where he served as legal counsel in the commercial and real estate practice group. In his 34 year career, Gabelman has developed... Read More. 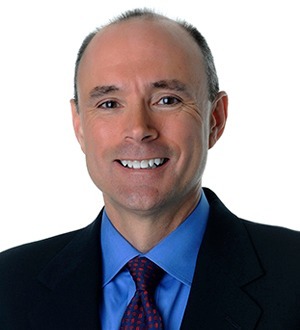 Scott Gurney is a top-ranked construction attorney, mediator and arbitrator. Scott has been recognized as a leading construction attorney by peer review groups... Read More. Environmental Law, Water Law, Litigation - Environmental, Industry, Environmental Crimes, RCRA/Hazardous Waste, Superfunds/Environmental Remediation... See More. 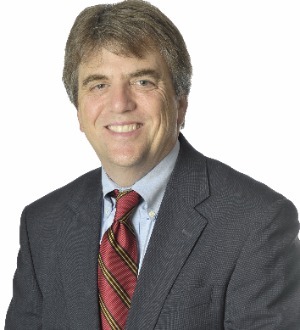 Steve is a member of Frost Brown Todd LLC and practices in the area of environmental law. He represents clients across the country in regulatory compliance... Read More. Bill is a member in the environmental practice group, with a practice focused on air quality issues. Since 1991, he has provided his expertise to manufacturing... Read More. John is a litigator and a member of the construction law group. He specializes in complex business and construction litigation. He has litigated cases throughout the United States. 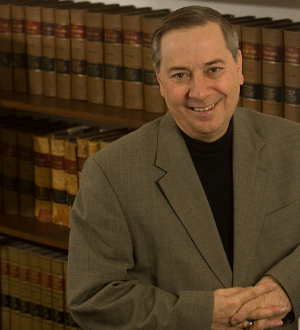 He has litigated cases in 64 of Ohio's 88 counties, and tried cases to jury verdict and... Read More.